The Cryogenic Ball Valve comes in several variations. The full port valve has a hole in the ball that is the same dimensions as the pipe that it is attached to. This keeps water from being restricted as it flows. The reduced port valve creates an opening in the ball that is smaller than the pipe. This creates less water flow. A trunnion valve has a pin securing the ball so that it doesn't dislodge. This is for high velocity flow. There are three- and four-way valves, as well. With these the flow is altered by the position of the ball. The hole in the ball of the valve is normally shaped like a T or L. When it is a T it can allow flow in two directions at once or one direction with the other side closed. When it is an L shape it allows flow in only one direction at a time. Electric Ball Valve seals are typically used in industries where the flow of liquid needs to be shut off periodically. They are made to withstand a high pressure of up to 700 bars and temperatures of up to 200 degrees Celsius. The ball valve seal has two places for pipes to screw in, and in the middle sits a tight-fitting ball, which usually is made of plastic, coated with chromium and contains a hole in the middle. An outside valve moves the ball into two positions. When the valve is "open," the ball is in a position so that liquid can move through the hole in the middle. When the valve is "closed," the ball is moved so that the hole is not lined up and liquid cannot pass. The ball valve seal can be made of metal or plastic. While the ball valve is dependable and can be used in many different scenarios, it cannot be finely tuned. 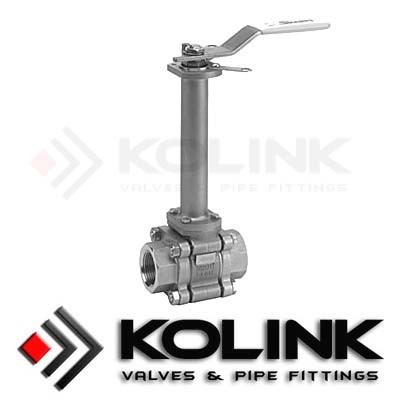 Pipes can be switched to flow in different ways or turned on and turned off, but ball valves struggle when it comes to delicate release where only a certain amount of fluid must be let through at a time. For these applications, a different type of valve with sensors and a diaphragm is typically used. If you want to know more about Ball Valve,please enter the following link:Wafer Ball Valve.